The portablist scene has taken the DJ world by storm and even Serato is getting in the mix by releasing 7-inch Serato Tone Control vinyl for digital playback. 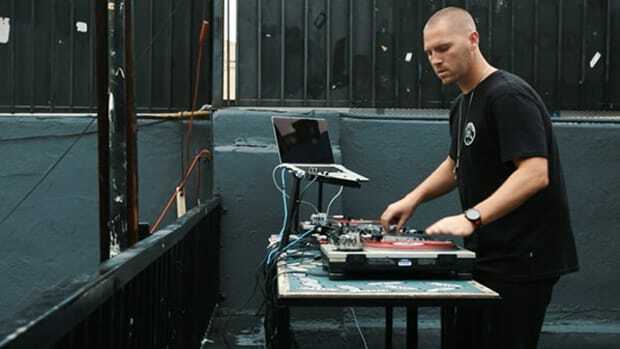 The portablist scene has taken the DJ world by storm and even Serato is getting in the mix by releasing 7-inch Serato Tone Control vinyl for digital playback. 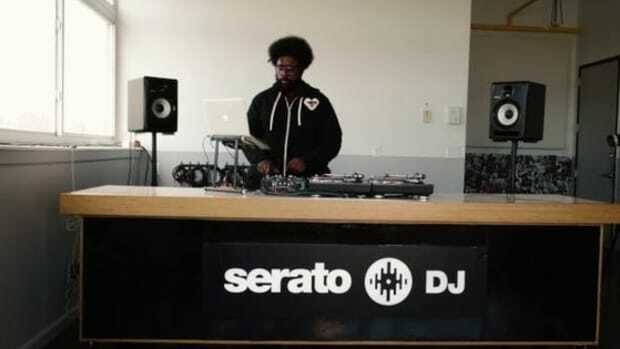 Serato DJ vinyl in 7-inch is now available at the Serato DJ website and DJ&apos;s Scizzorhands and Pi-Jazz really lay down a dope quick set using the Numark PT01 decks and Akai AMX/AFX devices to make it all possible. Check out the cool performance video below. 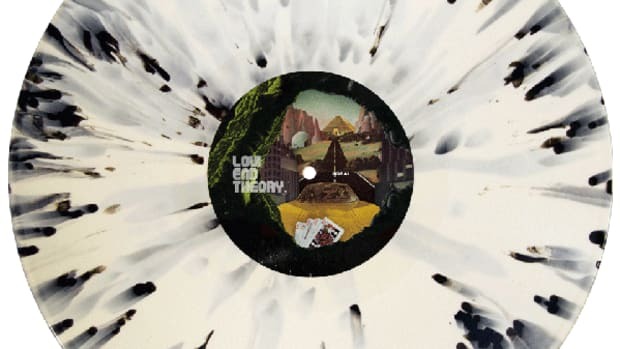 Famous drummer and DJ Questlove from the Roots has just released a dope 7x7" vinyl set that has Serato DJ vinyl control tone on one side and sick break beats done by Questlove on the other. Today, for the first day of the NAMM 2015 show, Denon DJ is coming out swinging! 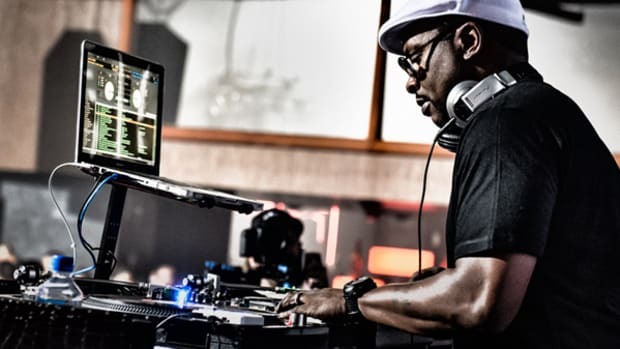 Their first release of the day is the new Denon DS1 which is a Serato DJ Digital Vinyl Interface and soundcard that will allow DJ's to connect turntables and CD decks to an analog DJ mixer for full Serato DJ playback using noisemap (timecode) vinyl or CD's. The DS1 will come bundled with Serato DJ software and two timecode vinyl & CD's for only $300 when its released in the Spring. 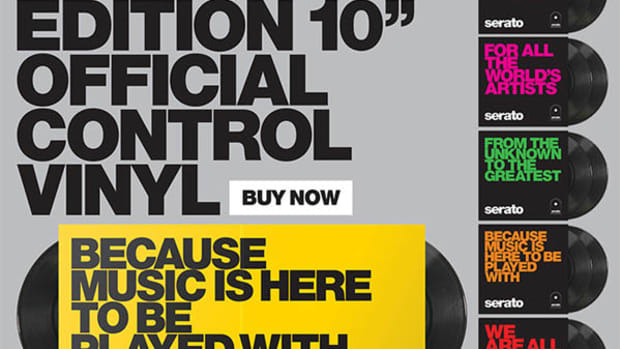 The Serato Team announced that they have now lowered the price to only $10 per pair for the new Limited Edition 10-inch Serato Control vinyl that are two-inches smaller so that they can easily fit in a backpack for DJ's on the go. The 10-inch Serato Control vinyl has the new CV02.5 Performance Series Control Tone for the best tracking and tightest control for only $10 a pair! Click on the links below to get a pair for yourself before they're all gone! 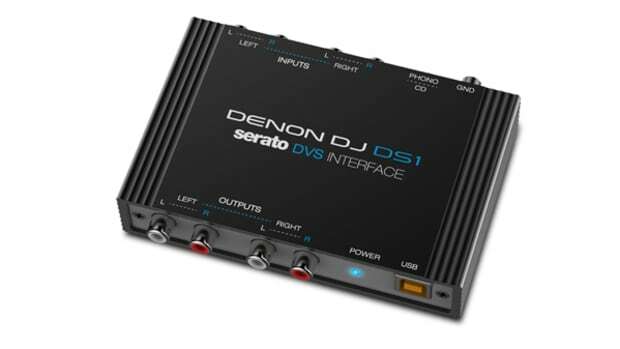 The new Denon DS1 is a Serato DJ Digital Vinyl Interface and soundcard that will allow DJ's to connect turntables and CD decks to an analog DJ mixer for full Serato DJ playback using noisemap (timecode) vinyl or CD's. 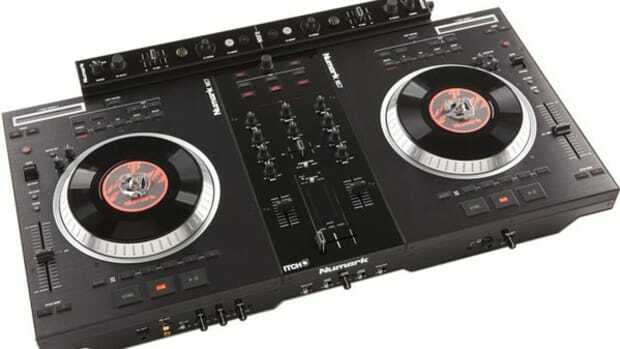 The DS1 comes bundled with the full Serato DJ software and two timecode vinyl & CD's for only $300. This is great news for Serato DJ users as now there is another soundcard interface that can be purchased for less than the Rane SL offerings that tend to get really expensive really fast. Check out the quick unboxing & first impressions video of the Denon DS1 after the jump.